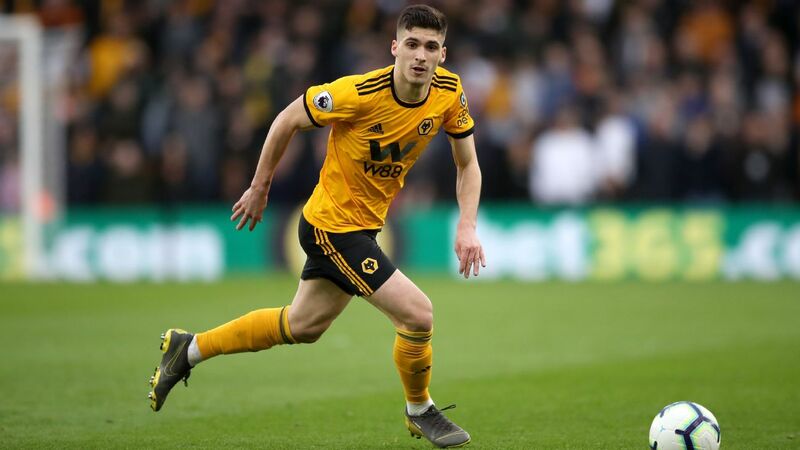 Portugal midfielder Ruben Neves has seriously impressed at Wolves this season and is one of the main reasons why they have been so good in the Premier League. However, the club are braced for interest this summer as the 22-year-old has plenty of suitors, including Liverpool according to O Jogo. Liverpool's new midfield of Naby Keita, Fabinho and Jordan Henderson may prove to be decisive in the club's trophy hopes this season, but Jurgen Klopp is known to want some more options in the middle of the park, with PSG's Adrien Rabiot also linked. Ruben Neves has evidently caught the eye of Liverpool assistant Pep Lijnders, say O Jogo, though the fact he is contracted with Wolves until 2022 means he won't come cheap. But the Reds haven't had any issues paying top dollar for players recently, and he would certainly be a good signing. Stay tuned. 22.58 GMT: That's going to do it for Wednesday's live edition of Transfer Talk. Be sure to check back in a few short hours when we return with the latest gossip pulled from Thursday's back pages. 22.01 GMT: While Liverpool are interested in Borussia Monchengladbach playmaker Thorgan Hazard, he'd prefer a move to Borussia Dortmund, who have already submitted a £36m bid for the 26-year-old, according to Metro. And the report, which cites Belgian outlet Nieuwsblad, also adds that Gladbach would prefer not to sell the younger brother of Eden Hazard to a direct rival, and are encouraging Thorgan to join Jurgen Klopp in England. 20.24 GMT: With opportunities proving more limited than perhaps expected when he joined the club last summer, Javier Pastore is contemplating leaving Roma just a year later, according to Calciomercato, who reports that the 29-year-old playmaker is evaluating offers from River Plate and in the Chinese Super League. 18.47 GMT: Inter Milan sent scouts to North London on Tuesday night to watch Christian Eriksen as the Italian club weigh up a potential move for Tottenham's 27-year-old midfielder, the Mail cites Gazzetta dello Sport as reporting. 17.10 BST: Dani Carvajal's place as Real Madrid's first choice right-back could be under real threat with Zinedine Zidane having returned to the club. The Spain international has been a regular in the side since returning from a spell with Bayer Leverkusen in 2013 but Mundo Deportivo report he will have to convince Zidane due to the emergence of Alvaro Odriozola. Carvajal has won the Champions League on four occasions at Madrid -- three coming under the management of Zidane. 16.15 BST: Fiorentina have confirmed on the club website the reappointment of Vicenzo Montella as the club's new head coach. He takes over from Stefano Pioli who earlier this week fell out of favor with the club in acrimonious fashion. 15.36 BST: Sources have confirmed the earlier rumor about Christopher Nkunu directly to ESPN. Le Parisien had reported that the young midfielder had grown disillusioned with life at PSG, with Arsenal lurking. Now ESPN understands that he has received a deal offer from the Ligue 1 leaders but is tentative to sign and likely to look elsewhere. 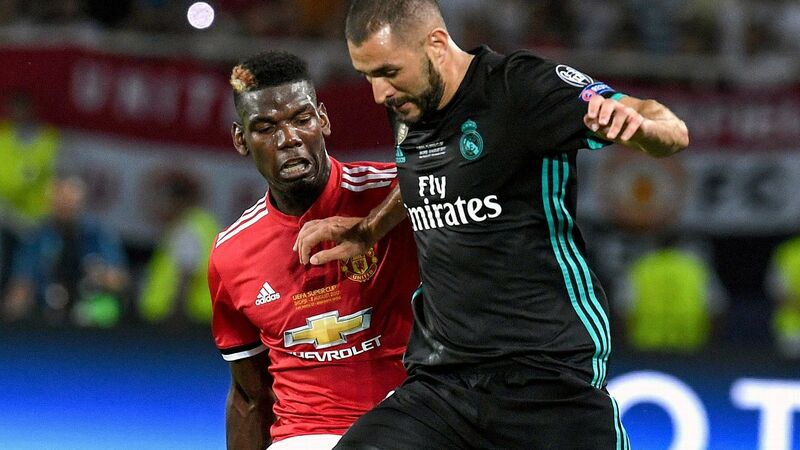 14.51 BST: It looks like it could be the business end of Paul Pogba's Manchester United career, if a report by Le Parisian is to be believed. Picked up by newspaper AS, the Frenchman's relationship with manager Ole Gunner Solskjaer has allegedly already soured. This has naturally alerted the likes of Real Madrid to seek his services, however publication Calciomercato believes Juventus will do everything they can to bring their former midfielder back to Turin. 14.07 BST: The Sun have picked up on the long-standing rumor linking Spurs defender Toby Alderweireld to Manchester United. 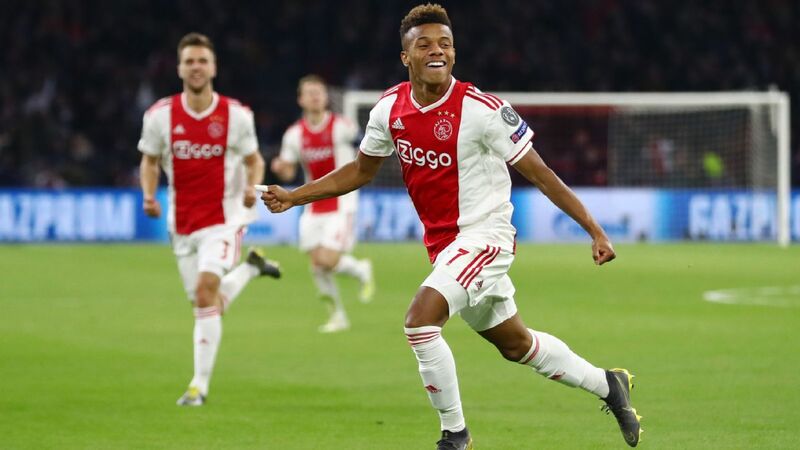 The paper suggests that United are willing to meet the £25 million release clause for the player however sources have also indicated that no contact has been made between the two clubs just yet. The Belgian has made 40 appearances for the club this season as they push for CL and top 4 honors. 13.23 BST: It's amazing what liking a tweet can do to turn the rumor wheel. Antonio Valencia is the latest player to be linked to a move for his social media antics. 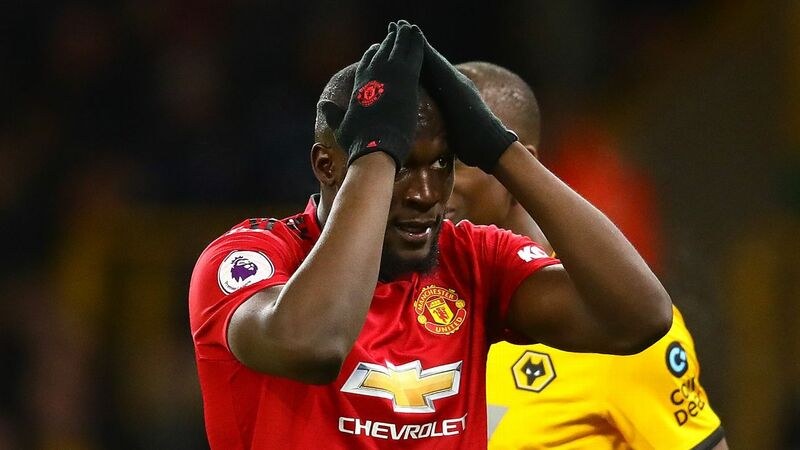 Reported in the Mirror, the Manchester United captain liked a tweet from a supporter about a potential move to the US where he will join Wayne Rooney at DC United. 12.38 BST: Rumors have emerged again of a potential move by Arsenal for PSG starlet, Christopher Nkunu. The midfielder has played 26 times for the Parisian outfit this season. 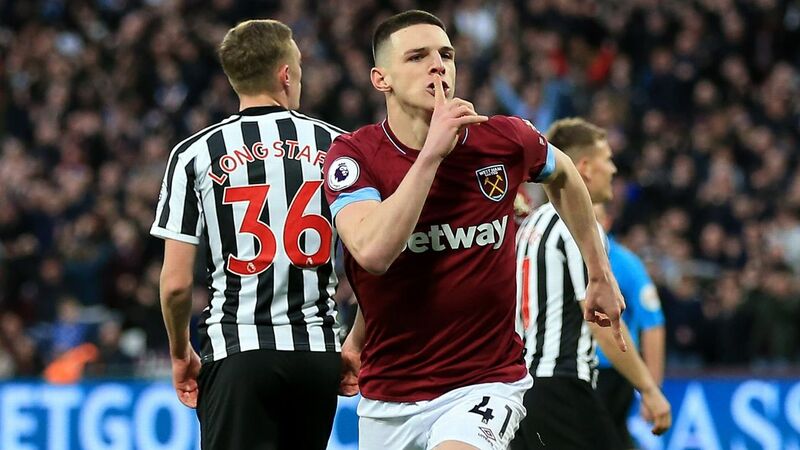 However whispers suggest that his relationship has soured with management as Marco Verratti and Leandro Paredes continue to appear above him in the pecking order. 90 Min are now reporting that Arsenal would be keen to reunite the 21-year-old with Unai Emery, the coach who bought him to the Parc des Princes. 11.57 BST: Staying with PSG, Thiago Silva has outlined his intentions to stay at the club until he retires. The Brazil international has been a mainstay for Thomas Tuchel's team this season and recently obtained his French citizenship, endearing him further to the city and the club. In an interview with BRUT, he said: "It has already been six-and-a-half years since I arrived and I already feel French -- that is why I chose to take up the nationality. It was also very important for my family and my children. "If I wanted to stay on the beach and be where it is warm, my choice would be to return to Rio de Janeiro. However, my decision is to stay here until the end of my career -- if that is possible." 10.28 BST: The agent of Welsh star Gareth Bale says his client remains "very happy" at Real Madrid. Speaking to Spanish TV station Cuatro on Tuesday evening, Jonathan Barnett confirmed that Bale was "very happy as a Real Madrid player, not thinking about leaving,". Bale's future has been the subject of intense speculation with coach Zinedine Zidane so far failing to provide assurances that he will be staying beyond the Summer. 09.53 BST: Kylian Mbappe's brother is among 48 kids selected to train at France's national team academy Clairefontaine, say Sport. Ethan Mbappe is only 13 but if he turns out to be half as good as his older brother then France will be very happy indeed. 09.28 BST: Maximilian Eggestein has signed a new contract with Werder Bremen. 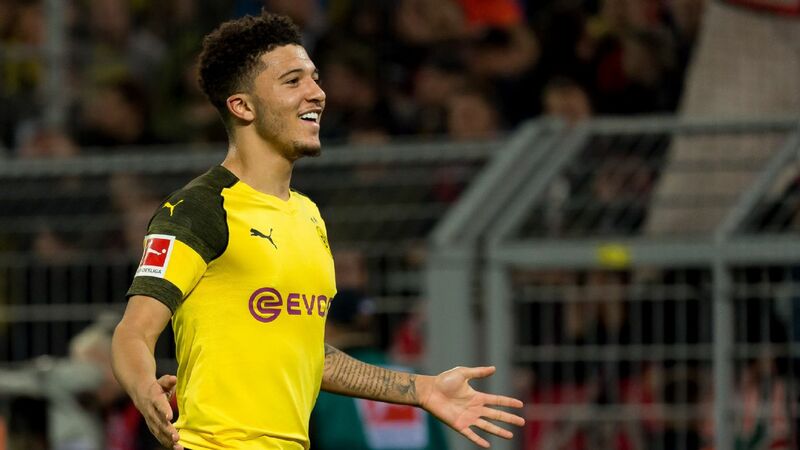 The 22-year-old attacking midfielder has been linked to both Bayern and Dortmund but has committed his future to Bremen for the foreseeable future. 09.14 BST: Eden Hazard has told ESPN that he will make a decision on his Chelsea future at the end of the season -- and that it would be "hard" for the club to miss out on Champions League football for a second year running. Chelsea have reportedly set a price of £100m for the forward, although manager Maurizio Sarri said following Hazard's sensational performance against West Ham United on Monday that £100m would be "too cheap" for the 28-year-old. "I'm just focused on Chelsea," Hazard told ESPN. "One month to play, top four, try to win the Europa League. For the fans I think the most important thing is when they see me on the pitch they just think that my head is with Chelsea. So we'll see after." 08.50 BST: With Harry Kane going off injured in Tottenham's 1-0 win over Manchester City on Tuesday night, and boss Mauricio Pochettino admitting he fears the striker may be ruled out for the rest of the season, back-up forward Fernando Llorente is set for another run in the first team. Llorente, whose contract expires in the summer, has yet to be told whether Spurs will trigger the clause in his deal to extend it for a further season. 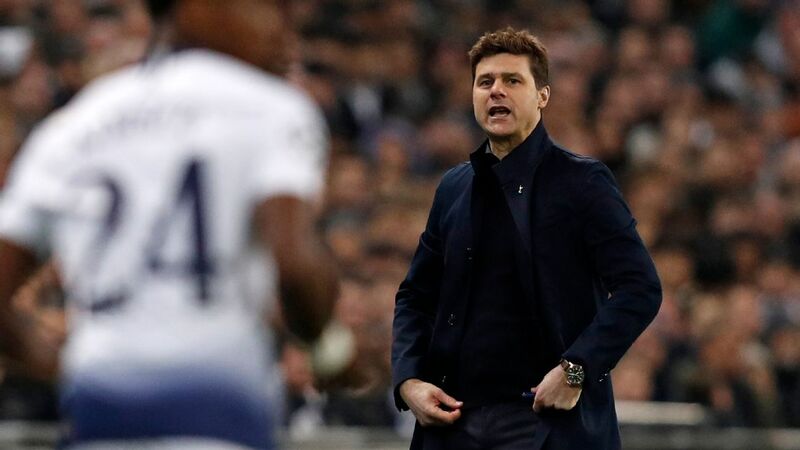 The 34-year-old, who has scored seven goals in 26 appearances for Spurs this season, told Cadena Ser radio: "The club hasn't said anything, no. It doesn't worry me. I'm very focused on the end of the season. It's an opportunity to make history, especially after Tuesday's win against City. Whatever will be, will be. I'm always happy with the minutes I get and I try to make the most of the time I'm given." 08.00 BST: Manchester United midfielder Juan Mata becomes a free agent this summer and is a reported target of Barcelona. According to Sport, United have offered Mata a one-year contract extension but the player wants at least a two-year deal. When asked about the reports, Mata's father, Juan Manuel Mata -- who also serves as his agent -- says his son twice nearly joined Barca earlier in his career. Mata Sr., who represents 70 footballers, remained tight-lipped regarding the Spaniard's future but told Onda Cero radio: "Yes his contract ends this summer. There has been a lot of talk [regarding Barcelona's reported interest]. "We twice came close to arriving at Barcelona, the first time while he was on the books of Valencia as the club needed money but they eventually sold David Villa and David Silva and the president told me they couldn't sell every player. The second time, Mata was at Chelsea. I tried three times but there was no way through as Chelsea closed the door completely." 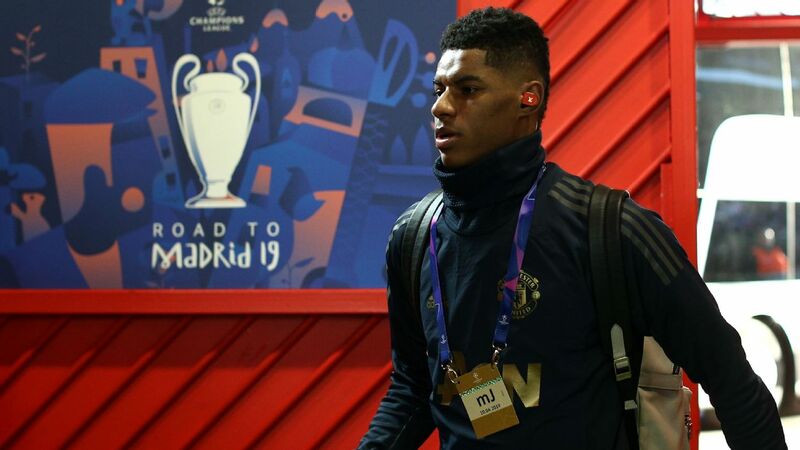 Marcus Rashford looks set to disappoint Real Madrid manager Zinedine Zidane by signing a lucrative contract at Manchester United, according to the Mirror. 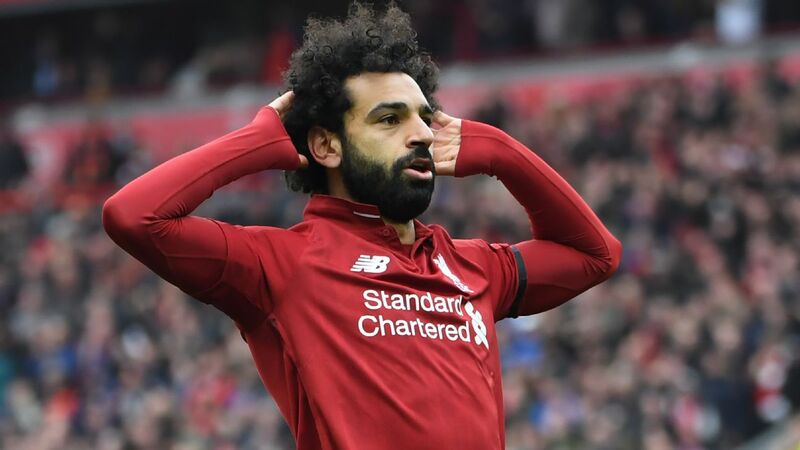 The England man has been in superb form since the arrival of Ole Gunnar Solskjaer as United's manager, and with his current deal expiring in just over a year's time, Madrid were on red alert. But the 21-year-old is set to commit his future to the Red Devils by signing a five-year contract worth £78 million, which would see his £80,000-a-week wages more than triple to a whopping £300,000, matching the salary of former Old Trafford teammate Wayne Rooney. The deal could make contract negotiations with his current colleagues slightly trickier, however, with David De Gea demanding in excess of £350,000 a week to extend his stay in Manchester. Chelsea forward Eden Hazard has no interest in extending his contract at Stamford Bridge, the Telegraph claims, despite the club's playing hard ball with Real Madrid over a deal for the Belgian. 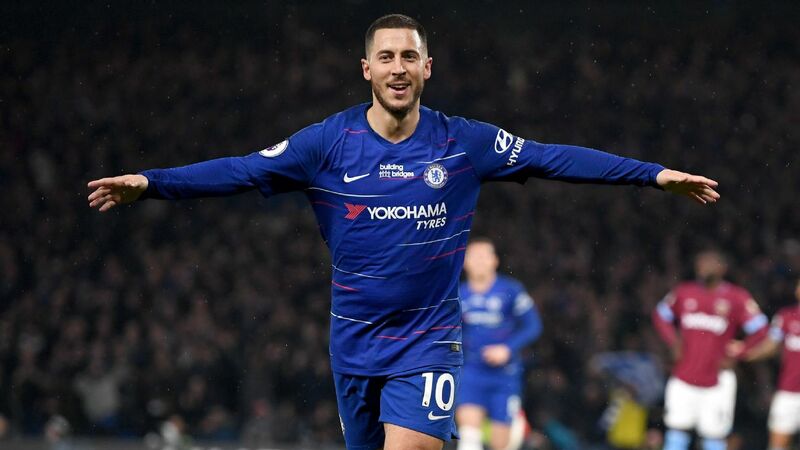 Real Madrid have made Hazard their top target and are keen to secure a deal as soon as possible, but they are looking to tie up a move for substantially less than the price put on him by the West Londoners. Chelsea's reluctance to do a cut-price deal means they not only risk losing their prize player for nothing in the summer of 2020 but also face the possibility of the 28-year-old moving to a Premier League rival, something they have insisted won't happen. Reports in A Bola claim that Paris Saint-Germain are in talks to sign Juventus left-back Alex Sandro. The Brazilian has been itching for a move for more than a year and could finally get his wish in a deal worth around €50 million. The Old Lady's top target to replace the outgoing Brazilian is compatriot Marcelo, who has had a difficult season at Real Madrid and could be tempted by the prospect of reuniting with former teammate Cristiano Ronaldo, with whom he formed a harmonious playing relationship during their time at the Bernabeu. Should a move for Marcelo fail to materialize, the Turin side's backup option for the left-back position is Benfica's Alejandro Grimaldo. The 23-year-old has earned rave reviews for the Portuguese giants since signing from the Barcelona academy in 2015. -- Crystal Palace winger Wilfried Zaha has dealt several potential suitors a blow by confirming that he will remain at Selhurst Park this summer, according to Talksport. The Ivory Coast international had been linked with moves to Manchester United, Borussia Dortmund and Tottenham Hotspur. -- The Sun claims Bournemouth are on the lookout for a new goalkeeper and have targeted England duo Jack Butland and Nick Pope. Stoke stopper Butland is eyeing a return to the Premier League, and the 26-year-old Pope finds himself well down the pecking order at Burnley.